Today we discuss our first planet. And whichever one you were thinking of is wrong because we are talking about Kamino! Yes, the wet planet that's all about cloning. Home of Lamu Su, Taun We and the rest of the Kaminoan gang. 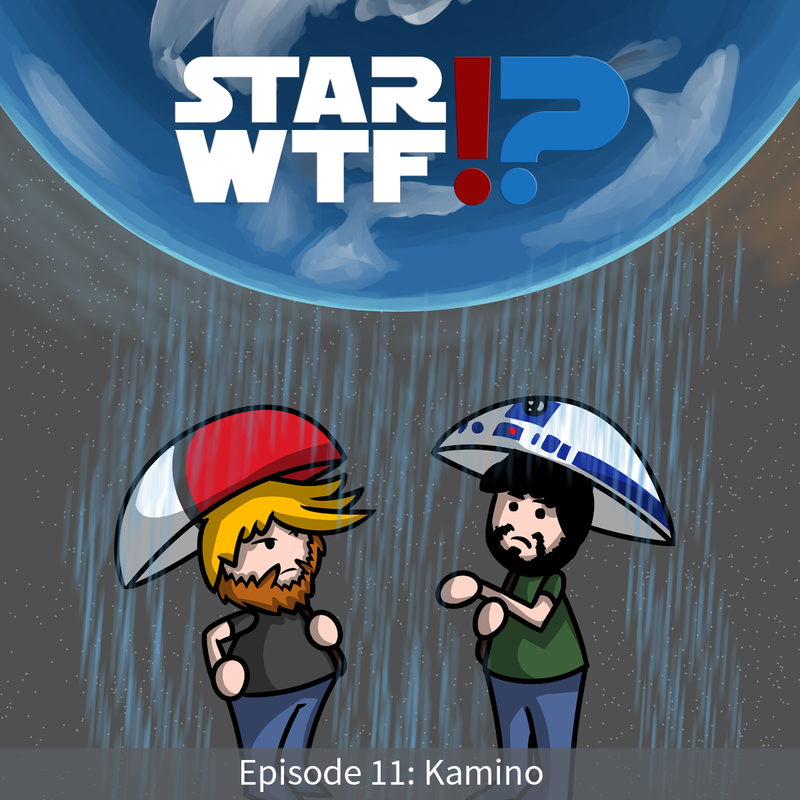 If you wanted to know more about the wet, hidden planet than you ever thought you would care to admit, then make a left at the Rishi Maze and follow us to Kamino. 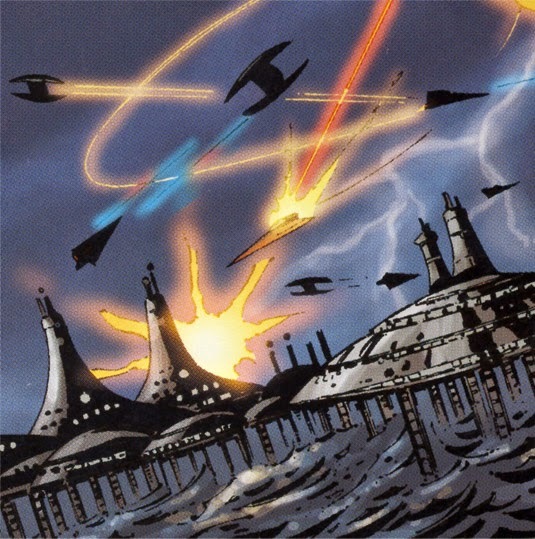 Kamino, also known as the Planet of Storms, was the watery world where the Clone Army of the Galactic Republic was created, as well as the Kamino Home Fleet. It was inhabited by a race of tall, elegant beings called the Kaminoans, who kept to themselves and were known for their cloning technology. Kamino was located just south of the Rishi Maze, and was governed by the Ruling Council, headed by the Prime Minister.